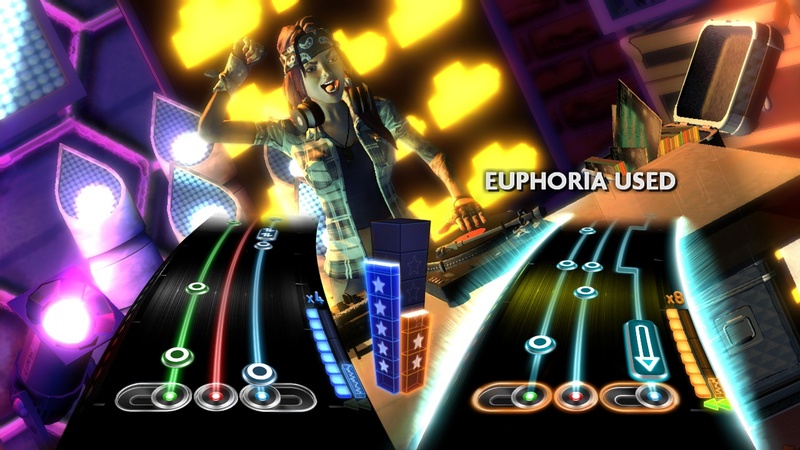 Activision has announced a sequel to last year's DJ Hero in DJ Hero 2. While the core gameplay looks to be identical, developer Freestyle Games has instead focused on features and social play. 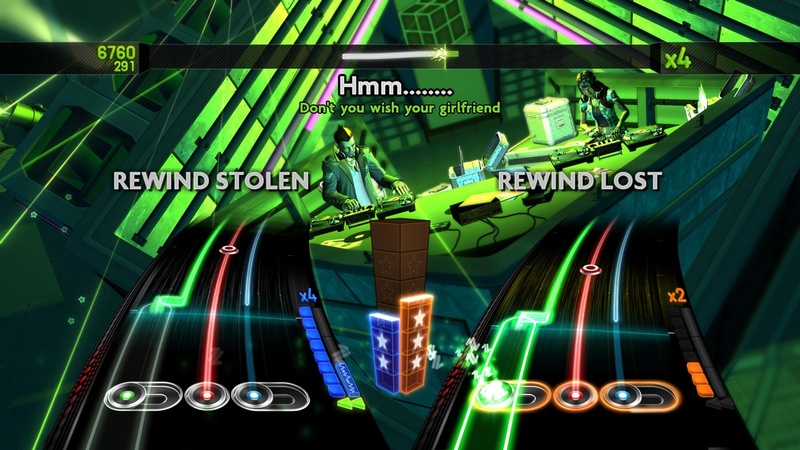 It's unclear whether the guitar and turn-table co-op mode is making a comeback, instead we now have a mode where a player can pick up a microphone and sing along with one or two DJs. Yes, two turntables and a microphone. Beck would be proud. There's over 70 new tracks from dance, trance and pop music mixed throughout the game by yet unnamed famous DJs. 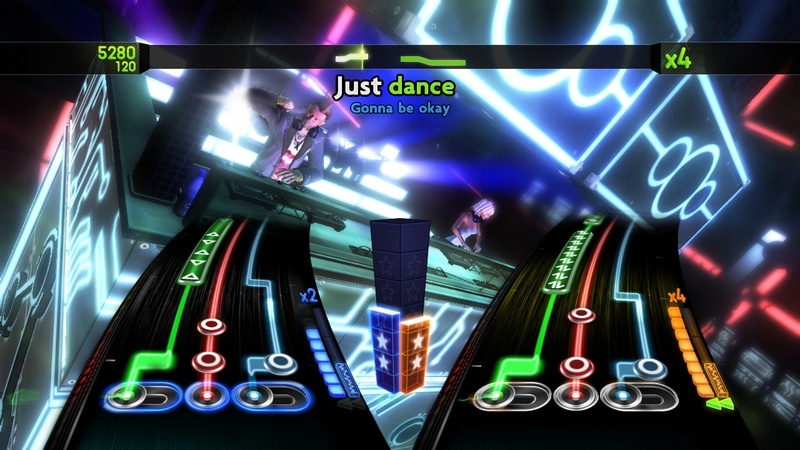 The game's freestyle mode is also improved to allow players to have more creative control over the mixing of the songs. 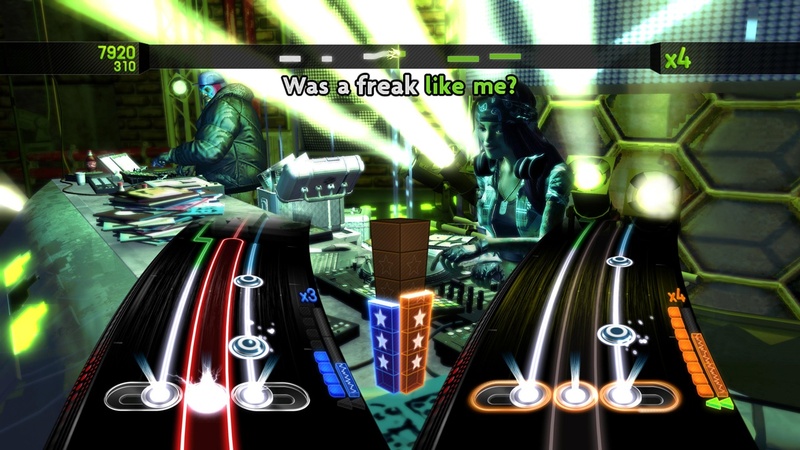 DJ Hero 2 also looks to get closer to the Guitar Hero games by allowing drop-in/drop-out play and the ability to change difficulty levels on the fly in any of the Party Play modes. 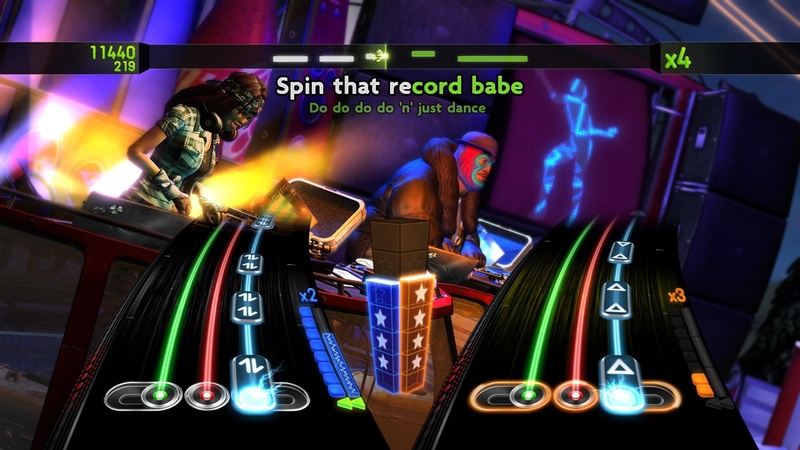 DJ Hero 2 is set to be released on the Xbox 360, PlayStation 3 and Wii this fall. You can purchase the software stand alone for $59.99, bundled with a turntable for $99.99, or with two turntables and a microphone for $149.99. Page created in 0.2629 seconds.